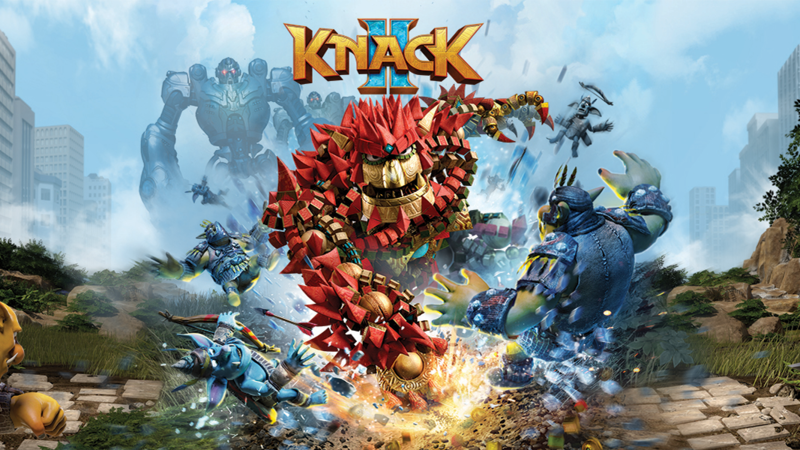 Less than 3,000 copies sold. 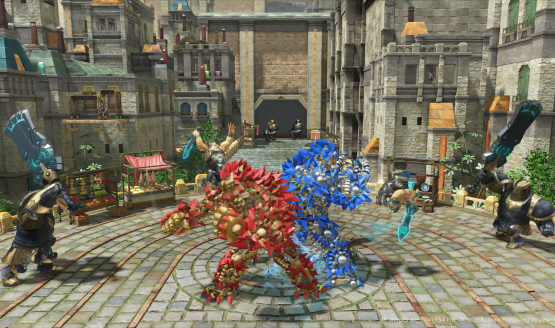 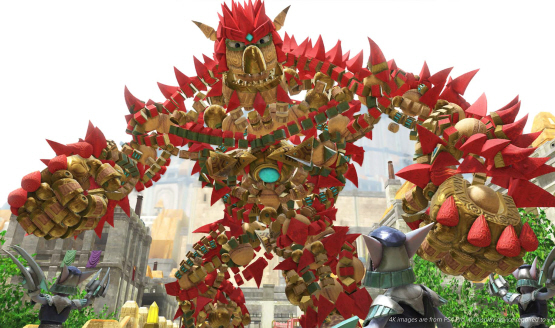 Remember to use Knack’s new arsenal of moves. 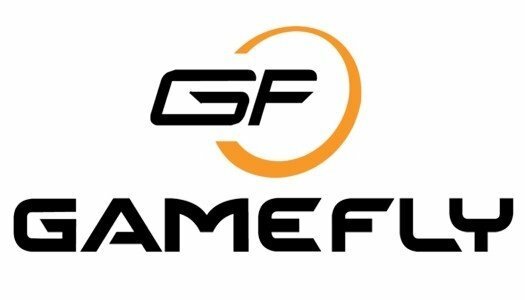 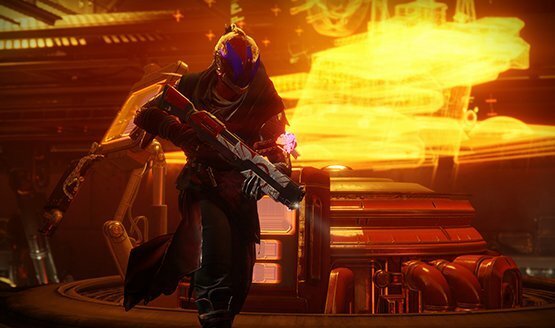 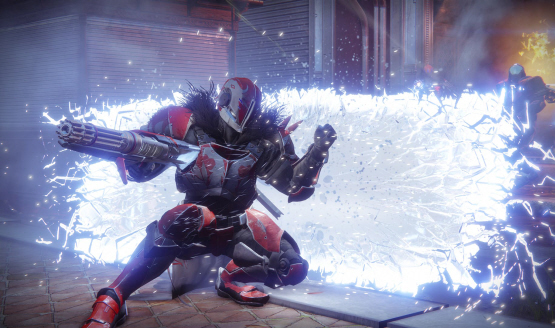 Destiny 2 and Knack 2 headline a slow week. 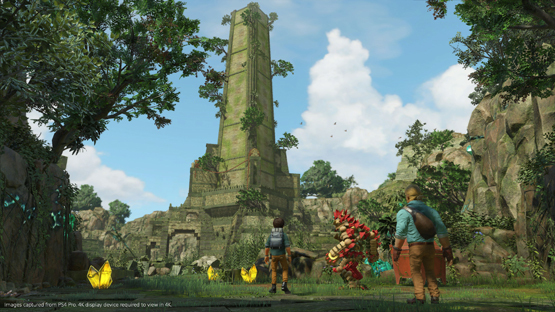 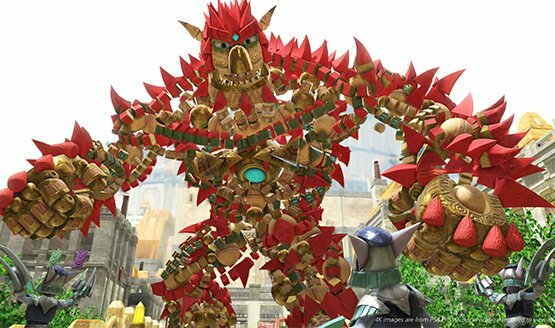 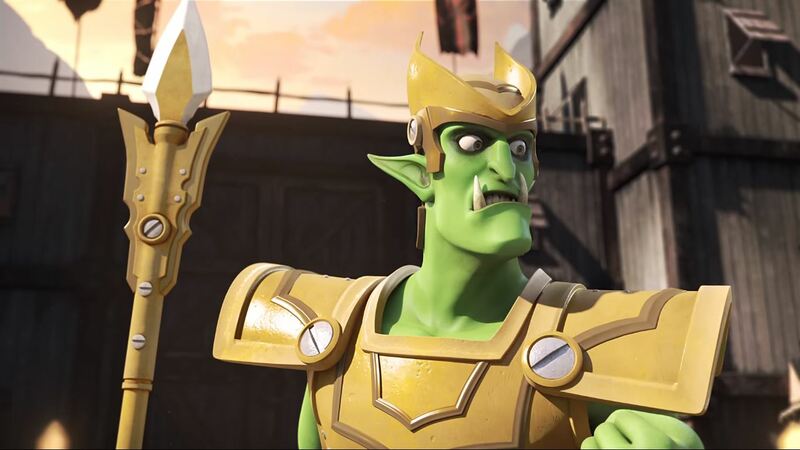 Are you ready for Knack to be back yet? 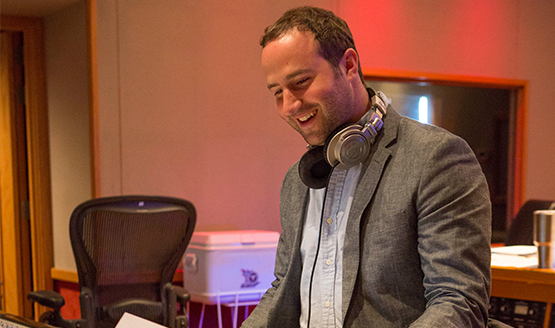 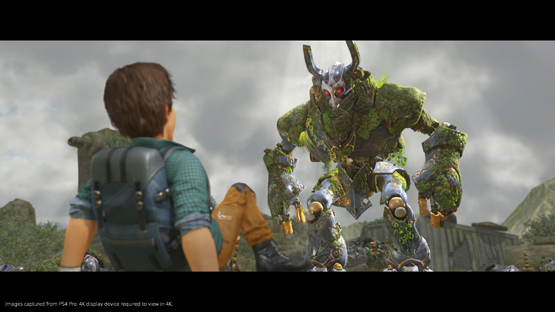 Work on Knack 2 began before the game was even approved. 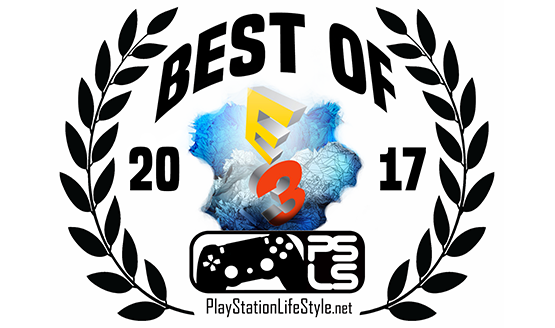 Shaping up to address all criticisms from the first. 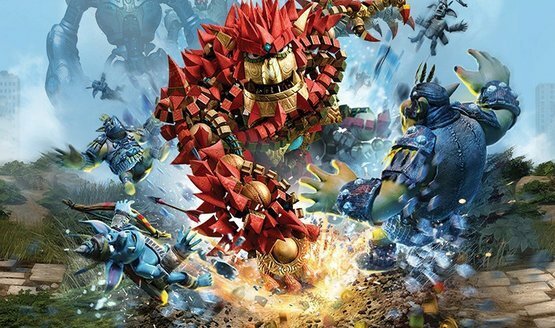 It’s out in less than three months! 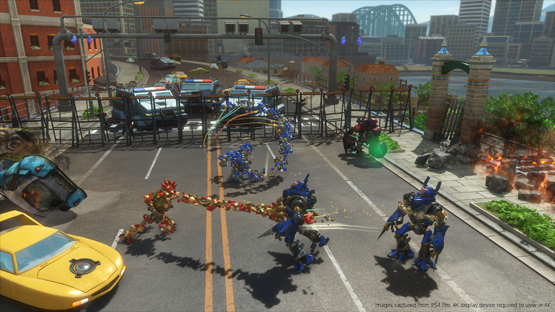 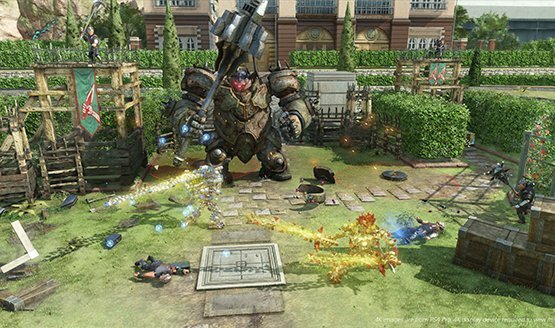 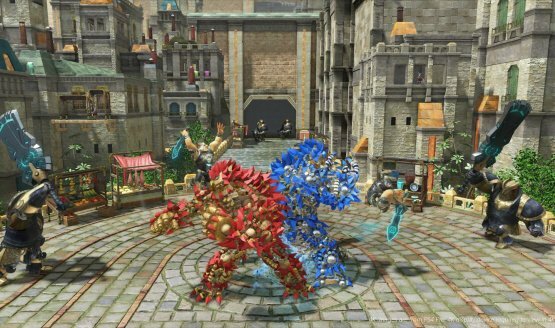 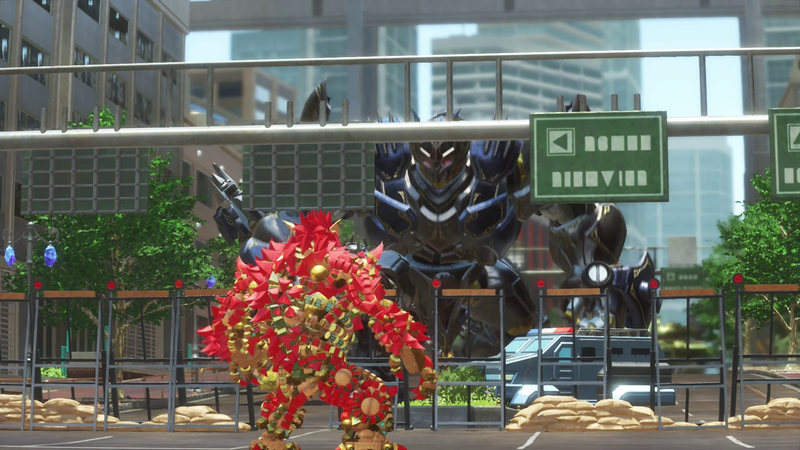 Knack 2 has more checkpoints and improved combat.